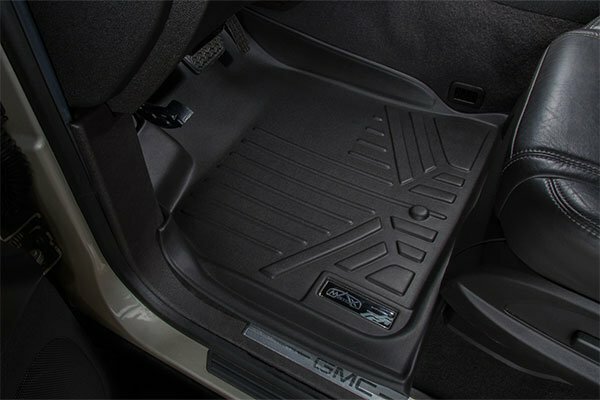 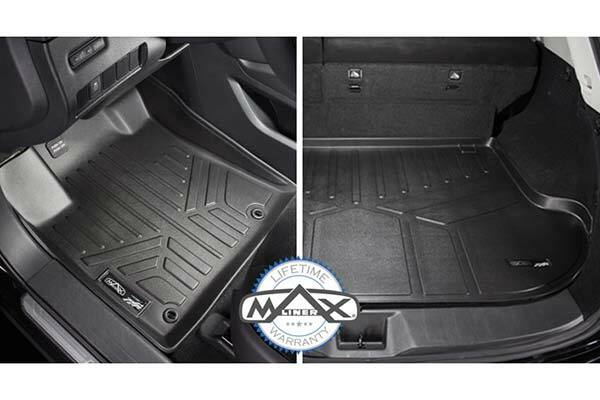 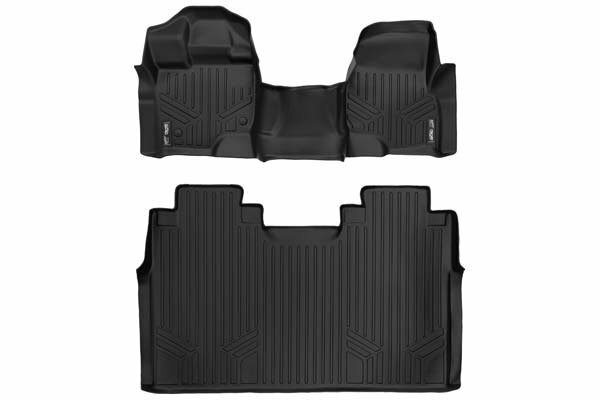 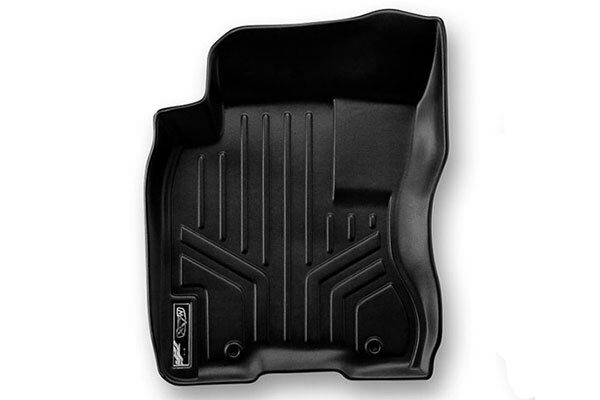 MAXLINER A2056/B2056 - MAXLINER All-Weather Floor Mats - FREE SHIPPING! 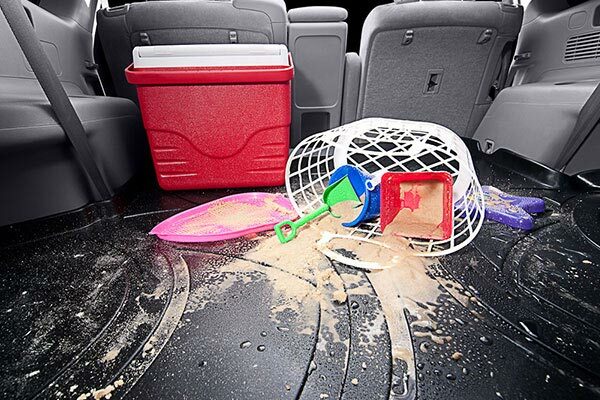 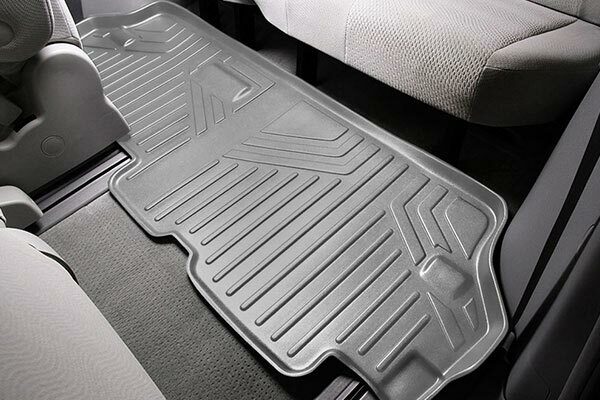 I have the Weathertech Floormats in my truck and love the way they protect my carpet. 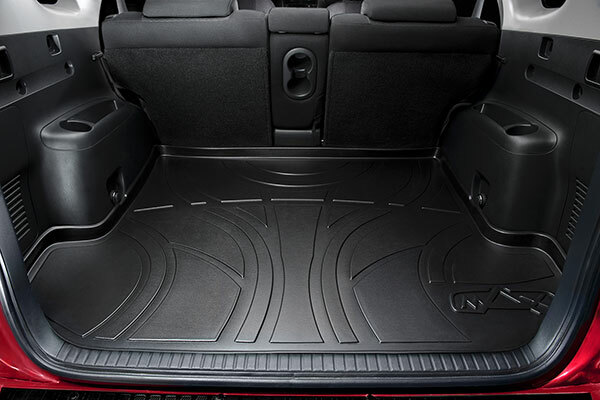 However when I went looking for mats for my Sportage, Weathertech only offered a mat for the second row seats (not the front). 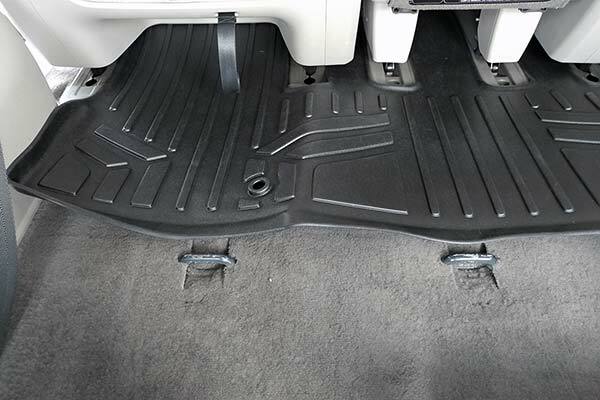 So when I saw these advertised by Autoanything, I thought I'd give them a try. 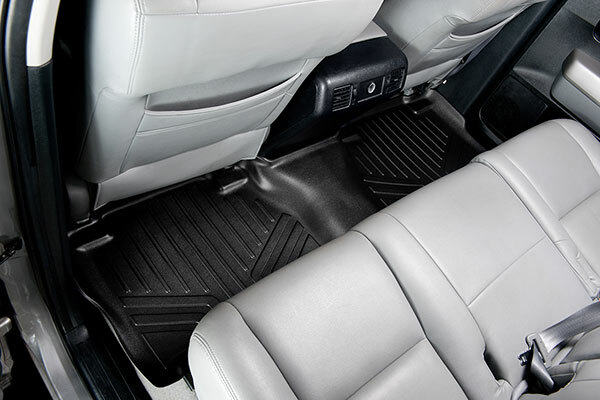 They seem to be as sturdy, as well made as the Weathertech brand, and fit the Sportage like a glove. 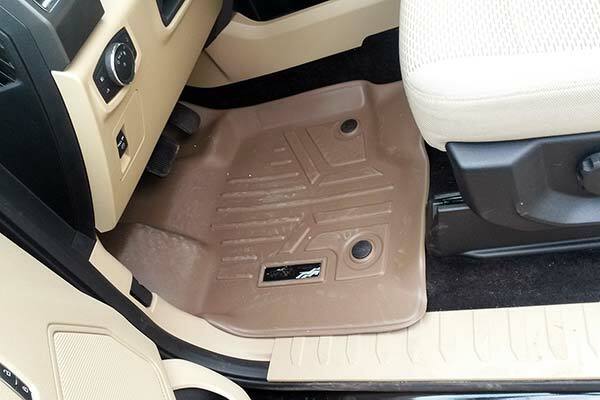 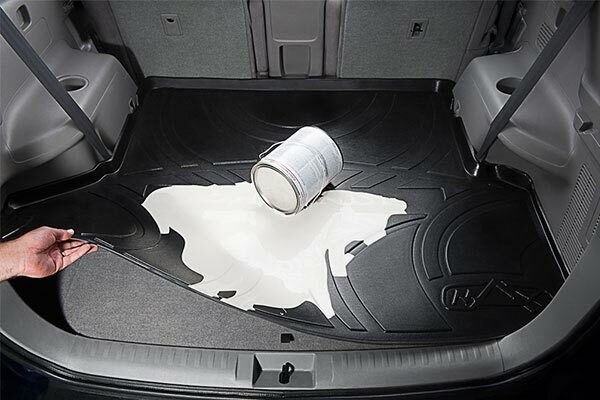 They don't drain like the Weathertech but they really can't due to the difference in the design of the foorpan. 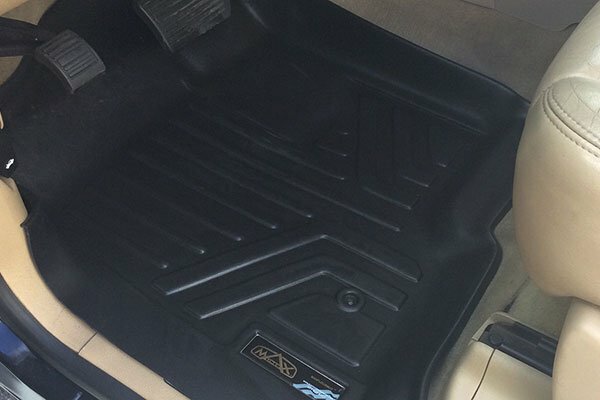 They do match the interior color and styling very well though. 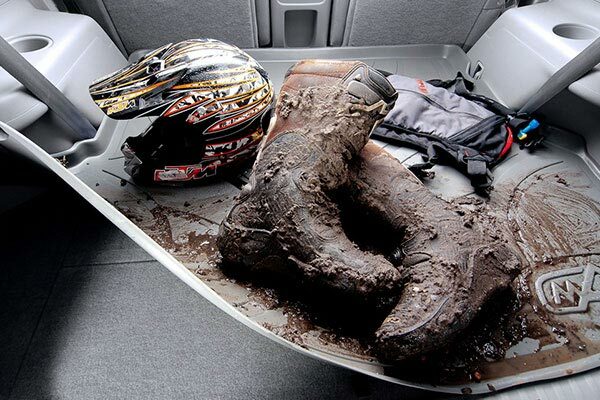 Tight fit, durable, and great for all seasons. 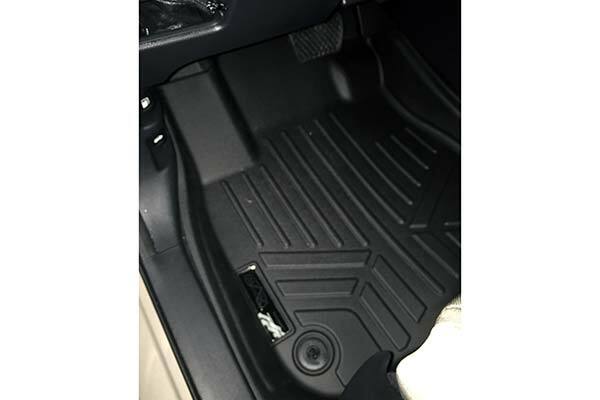 Reference # 754-671-948 © 2000-2019 AutoAnything, Inc.